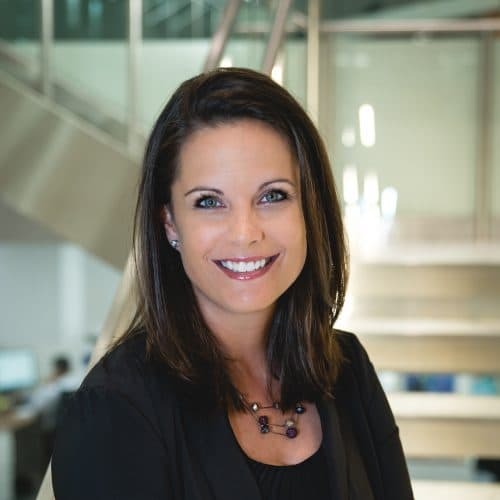 Kelly Cantley is responsible for the development of new business opportunities for Bozzuto’s construction group as well as operations in the Boston and South Florida markets. She is also responsible for Bozzuto’s renovation and capital improvements group. Involved with every aspect of the business from acquisition, planning and implementation of new work, Kelly serves as a liaison between preconstruction, operations and clients to ensure the project goals are met from construction’s conception to completion. Prior to joining Bozzuto, Kelly worked for Turner Construction for 10 years. Before her civilian career, she served as an Officer in the Civil Engineer Corps. Kelly acquired her Master of Business Administration Degree from Johns Hopkins Carey Business School and a Bachelor of Science Degree in Aeronautical Engineering from the United States Naval Academy. Kelly is active in many real estate affiliations as well as philanthropic organizations. She currently serves as a Board Member for the Baltimore Symphony Orchestra, Urban Land Institute, Women’s Housing Coalition, and ACE Mentoring Program.